Parent Skill Development. A Lead Trainer demonstrates a variety of fun, easy techniques and strategies for improving the skills and abilities of their children. Each session focuses on a specific concept. Child Play Session. While parents are learning new skills, children attend a “fun learning room,” where a child care provider engages the children in directed child play, aligned with the specific concepts discussed at the parent portion of the Learning Party. Practice and Parent-Child Activities. When the parents and children are reunited, parents practice the activities with their child, while trainers provide positive feedback and constructive suggestions. Parent Networking enables parents to meet, talk with, and learn from other parents. Home Connection and Learning Library. Parents are given a activities to do at home with their child, as well as a variety of books, developmentally appropriate materials, and educational toys to start an early learning library in their home. 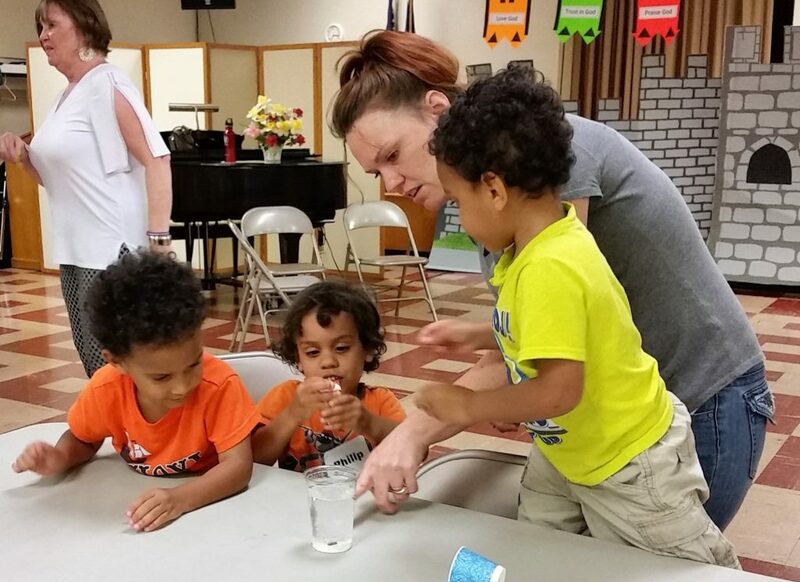 HARC partners with local houses of faith and early childhood organizations to facilitate Learning Parties in neighborhoods, providing convenient locations for families to attend and opportunities for churches to build relationships with families in their community. 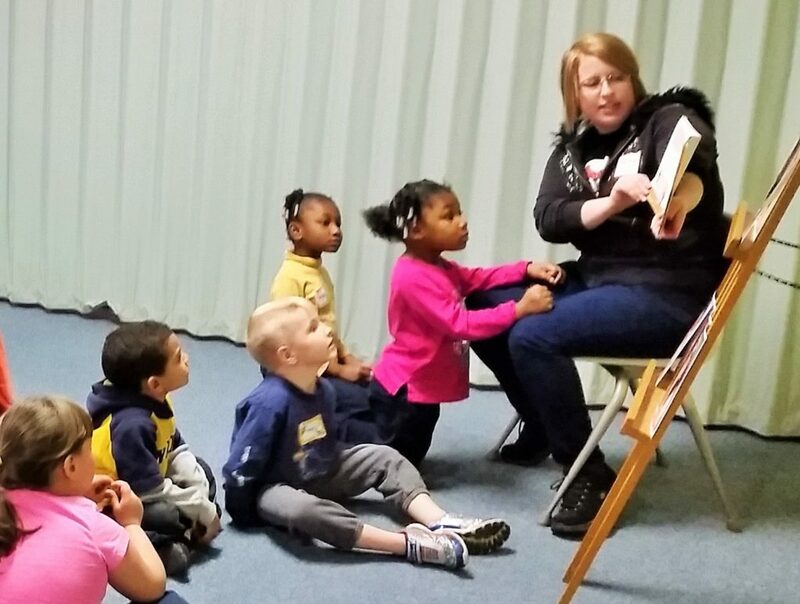 Volunteers are wanted to help with HARC-sponsored Learning Parties in Washington County! Facilitators and helpers for 3-5 year old children’s session – curriculum provided; no training needed, but previous experience working with this age group preferred. Teaching experience desired for facilitators. Facilitator for the adult learning session – curriculum provided, must be trained by Ready at Five to facilitate. Full description of volunteer opportunities. To volunteer, please contact Kathy Powderly, kathy.harc@gmail.com or 301-842-4272 or Terri Gwizdala, ecacwashcomd@gmail.com.